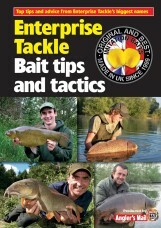 Enterprise’s Corn Voted Best Imitation In Top Carp Baits Poll 2013. 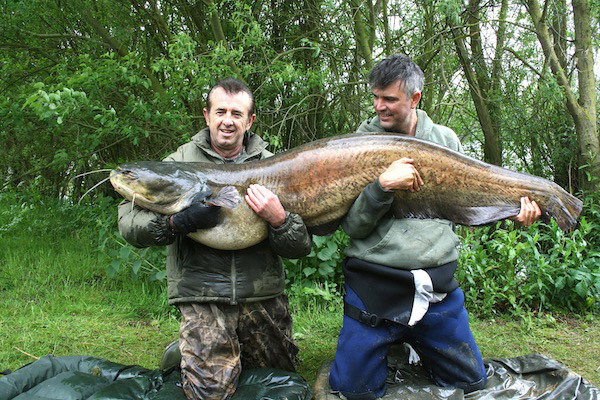 Our Sweetcorn has just come 3rd in a poll sent to 20,000 angler’s by Dragon Carp Direct. 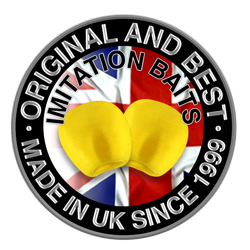 We were the only brand of imitation bait to feature in the top 10, finishing 3rd to Mainline Cell and Dynamite The Crave. 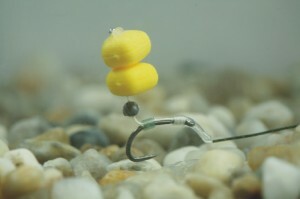 Video featuring Alan Stagg talking about the way he uses Enterprise Tackles Mag-Aligner in his day to day carp fishing.